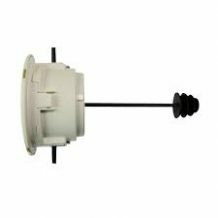 Place the sticker on the lockable rodent station to keep record of the rodenticide, service, dates etc. 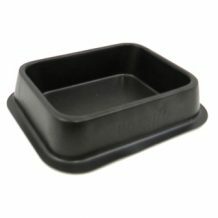 Inexpensive, lightweight and sturdy bait trays that can hold either liquid or dry bait. 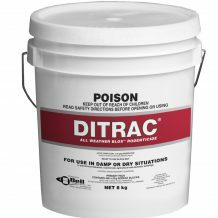 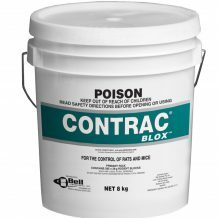 BaitSafe can be installed in ceilings, walls, flat roofed areas, eaves, between floors and most other places where rodents live and breed behind. 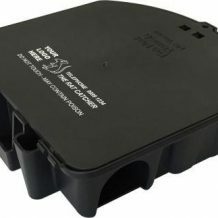 Inexpensive, lightweight and sturdy cardboard bait box. 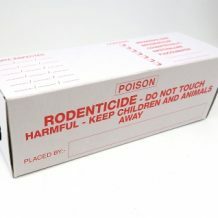 Single Dose Anticoagulant Rodenticide. 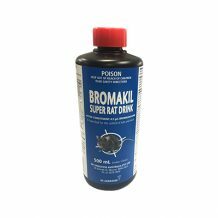 Highly palatable meal formulation in 50g sachets for the control of rats and mice. 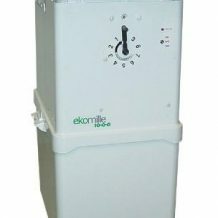 Ekomille is an electromechanical device for the capture of all species of rodents. 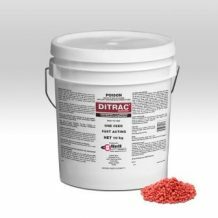 Generation FirstStrike is the latest innovation in rodent control. 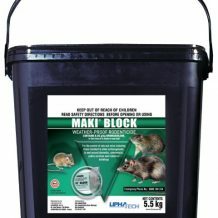 Durable, low profile Rodent baits Station. 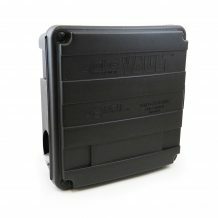 The Globe Vault Rat Station is the most versatile station available. 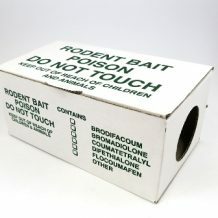 Live catch cage trap for rats. 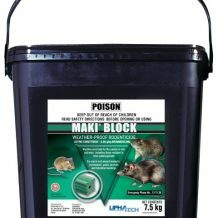 Mouse Shield is non-toxic and contains natural fibres and oils.